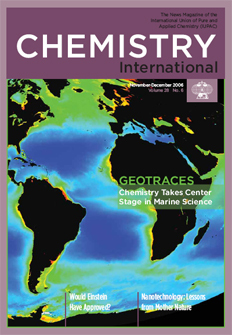 Cover: This SeaWiFS image of the global biosphere was taken in May 2002. In the oceans, the regions with increasing phytoplankton abundance and higher chlorophyll-a concentrations are shown in lighter blues, greens, yellows, and reds. Page last modified 10 November 2006.